I am currently the MYP Coordinator at BIBS. BIBS is in Beijing, China and I have been here for 5 years. Altogether I have been in China for more than 10, but lived in Indonesia for five years during that time. 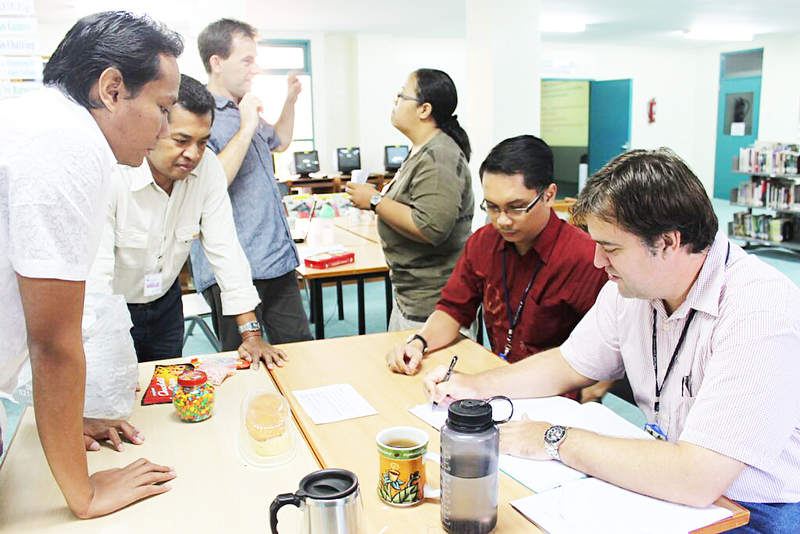 I currently teach mathematics and have taught MYP sciences and individuals and societies. I, along with my team, led BIBS successfully through the Authorization process. As well as being a workshop leader, I am a school visiting team member, a BQC reader and a moderator examiner in the MYP. I am also the chair of the MYP coordinator network for North China and Mongolia.